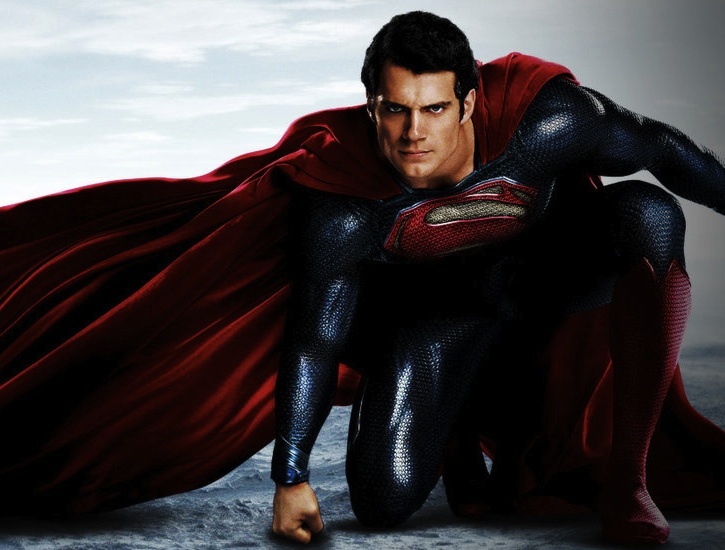 Here is a TIME rundown of the men behind the Superman suit. 1.) I love how much crossover there is with respect to actors that have been involved in various Superman adaptations from past years starring in new versions and so forth. 2.) I had no idea Tom Welling refused to read the source material. Interesting. His interpretation of the role is made even more impressive by that revelation, if you ask me. My favorite suit, as much as I love Reeve’s, is Cavill’s, however. Performance-wise, I won’t know until Man of Steel.